Shanghai FMZ Industry Co., Ltd.
Anyhertz Technology (Shenzhen) Co., Ltd.
2. Control mode: no PG vector control, PG vector control, V/F control without PG, V/F control with PG. 4. Soft start and soft parking to heavy load, low start current, stable start speed, small impact to grid. 5. Flexible adjustment to S-curve according to present working conditions, so as to reduce dynamic tension when start. Shenzhen Invt Electric Co., Ltd.
Machines Tools Lathes, wood processing machinery, drilling machines, grinding machines, milling machines and air compressors and so on. Textiles Carding machines, roving machines, winders, warping machines knitting machines, warp knitting machines and so on. Other Machineries Hoisting, chemical, industrial, metal processing, EPS and constructive machines and so on. Shenzhen MICNO Electric Co., Ltd.
Nanjing Aubo Electric Co., Ltd.
Shanghai Istech Electric Co., Ltd.
Anshan Science & Technology Business Co., Ltd.
6.It has S curve of acceleration and deceleration, user can self defined S curve turning time. 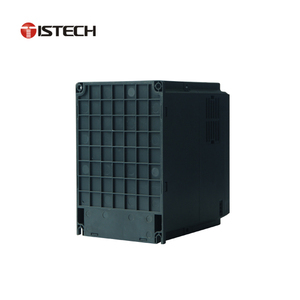 7.The IGBT carrier frequency can auto adjustment according to heatsink temperature. 9.Including textile swing frequency and skip frequency function, etc. 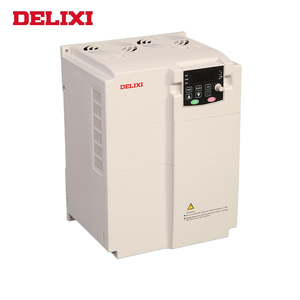 Delixi (Hangzhou) Inverter Co., Ltd.
Guangzhou Hongsen Servo Motor Co., Ltd.
Zhejiang Alpha Electric Co., Ltd.
Shenzhen Dolycon Technology Co., Ltd.
&#9670;Torque Control Function: Provide multiple torque setting source. 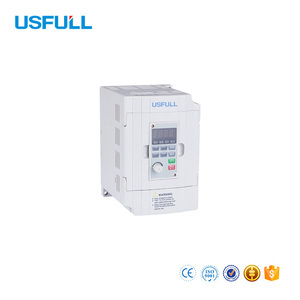 &#9670;PID Control Function &#9670;Simple PLC or Multi-steps Speed Control: 16 steps speed can be set. CT100 ac variable frequency drive, medium voltage variable frequency drive, max variable frequency drives up tp 3000kw control board is beautifull design. Shenzhen Easydrive Electric Co., Ltd. 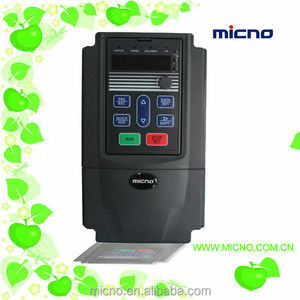 It can satisfy users' need for changing the speed of fans or pumps,as well as improve the productivity. Metals: dusting fans, slurry pump, feeding pump, furnace fans, compressor, mill Cement: fan, discharge fan, waste gas fan, dust collecting fan, dust removing fan, mill. Oil & Gas: water injection pump, oil transfer pumps, air Mining: Fans, media pump, circulating pump, gas pump, oil separating pump, compressor, lift, mill, conveyer, hoisting machine. Youzhong New Energy (Shenzhen) Co., Ltd.
Shenzhen Megmeet Electrical Co., Ltd.
Changcheng Electrical Equipment Group Zhejiang Imp. & Exp. Co., Ltd.
3. What's your payment terms9 We usually accept all kinds of payment terms . Some special products and big order will be newly produced according to your order . 8. Can you sell spare parts 9 I f you are using our products . Shenzhen Kewo Electric Technology Co., Ltd.
Shenzhen Canworld Electrical Technology Co., Ltd.
Dalian Nanfeng Machinery Co., Ltd.
All products we sell are original new. Q2. What is your terms of payment9 A: T/T 30% as deposit, and 70% before delivery. We'll show you the photos of the products and packages before you pay the balance. 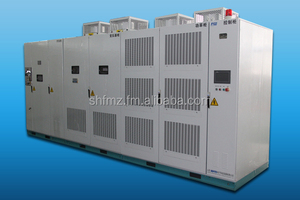 Wolong Electric Group Co., Ltd.
Alibaba.com offers 411 medium voltage variable frequency drive products. About 100% of these are inverters & converters, 3% are other electrical equipment, and 1% are power distribution equipment. 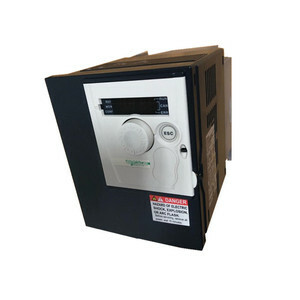 A wide variety of medium voltage variable frequency drive options are available to you, such as triple, multiple, and single. You can also choose from dc/ac inverters, dc/dc converters. As well as from 1 - 200kw, >1000kw, and 500 - 1000w. 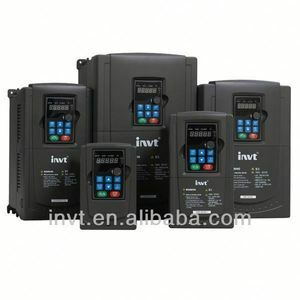 And whether medium voltage variable frequency drive is free samples. 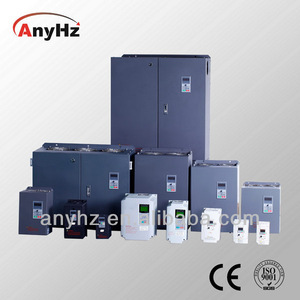 There are 423 medium voltage variable frequency drive suppliers, mainly located in Asia. 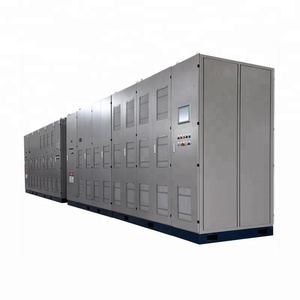 The top supplying countries are China (Mainland), India, and Taiwan, which supply 97%, 2%, and 1% of medium voltage variable frequency drive respectively. 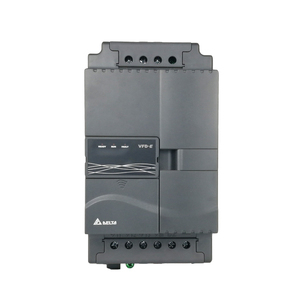 Medium voltage variable frequency drive products are most popular in Southeast Asia, Domestic Market, and Africa. You can ensure product safety by selecting from certified suppliers, including 395 with ISO9001, 26 with ISO14001, and 24 with OHSAS18001 certification.